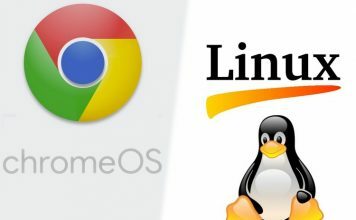 Gnome Shell is one of the most popular desktop environments on Linux and other *nix operating systems. The latest version, Gnome 3.18, is even better with a host of new features and improvements on board. While it is not without its haters, it has been proven to be very usable and productive for most users. 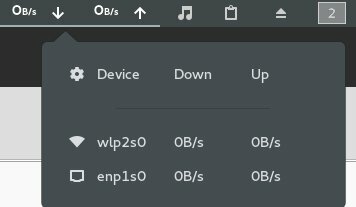 But truth be told, the default configuration on Gnome 3 isn’t entirely satisfactory with many users pointing out it’s lack of customisation options. Thankfully, there are many extensions which will extend the functionality of the Gnome Shell to a significant extent. 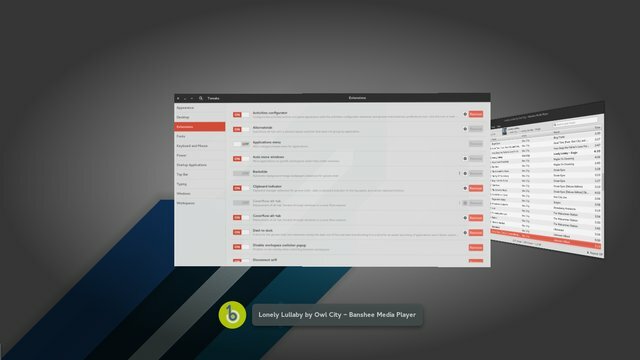 This extension transform the Dash in Gnome 3’s activities overview into a highly configurable Dock which you can place anywhere on your desktop. This Dock allows you to launch or switch applications faster than ever. If you’re a staunch user of the Pomodoro technique, you will find this extension very useful. It helps you increase productivity by dividing your time into blocks and reminding you to take short breaks. You can read more about Pomodoro Technique here. 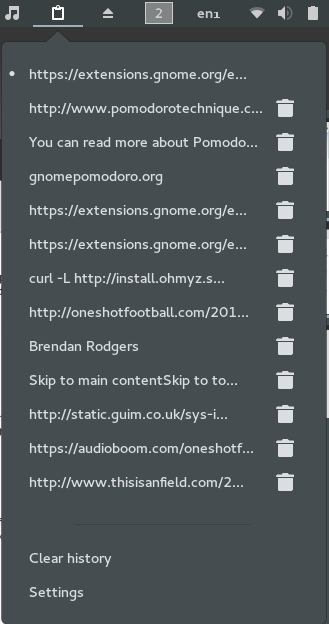 This extension simply integrates a clipboard manager with the Gnome Shell which caches clipboard history allowing you to select from and paste up to 50 entries. 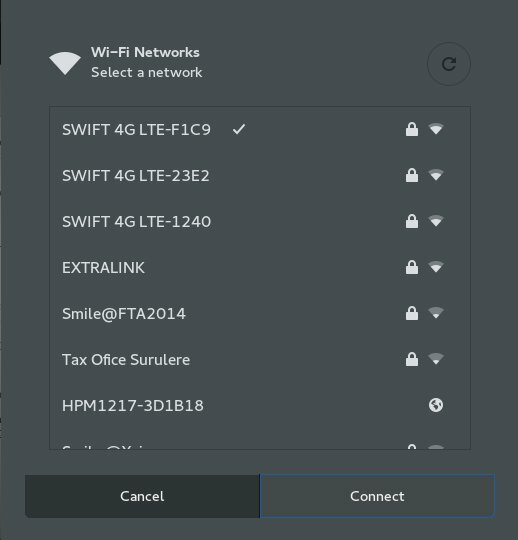 Gnome 3 does not have a way to search for new Wi-Fi connections by default but you can easily add that functionality by installing this extension. Improve your terminal experience by installing this fantastic extension which allows you to toggle a drop down terminal with a keyboard shortcut. This one is a must have! Open Weather brings a weather forecast from openweathermap.org or forecast.io straight to your gnome desktop. You can customise it’s appearance in the settings such as where it appears on the panel, Temperature and Wind Speed units, default weather provider, etc. This one exists for purely aesthetic purposes. 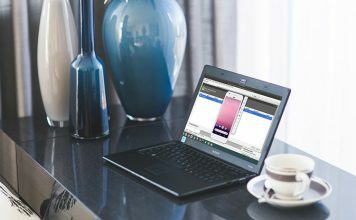 It changes the behaviour of the alt-tab combination to iterate through windows in a coverflow manner. NetSpeed does a very simple job. It shows you the current speed of your internet connection. Use Skype? You’ll love this Gnome 3 extension which allows you to use shell notifications for new messages, find contacts and even change your online presence. If you are often annoyed by the popup that displays on screen when switching between workspaces, you can disable that too with this neat extension. Want to customise your Gnome 3 experience by installing shell themes? You’ll need this extension before anything can work. You can get custom Gnome 3 themes at Gnome Look. 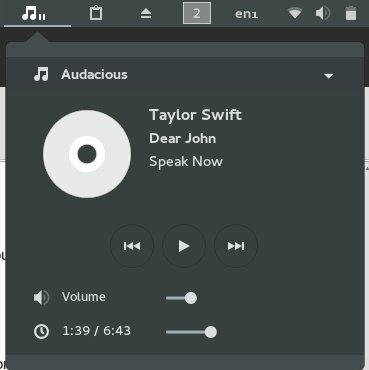 This extension gives you easy access to the controls of several media players such as Clementine, Rhythmbox, Audacious and more. 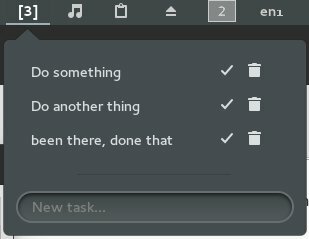 This extension integrates todo.txt with the Gnome shell allowing you to create or delete tasks and mark them as completed. 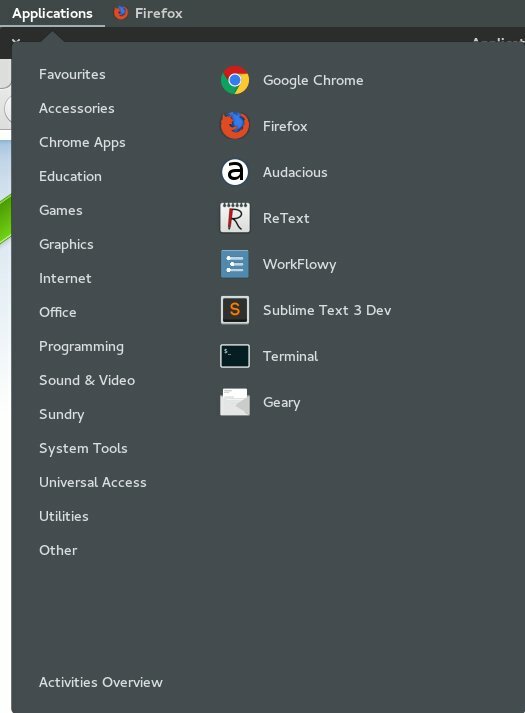 This extension adds a traditional category-based menu to Gnome 3. 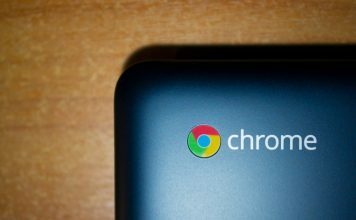 It is installed by default but you must use the Gnome Tweak tool to enable it. 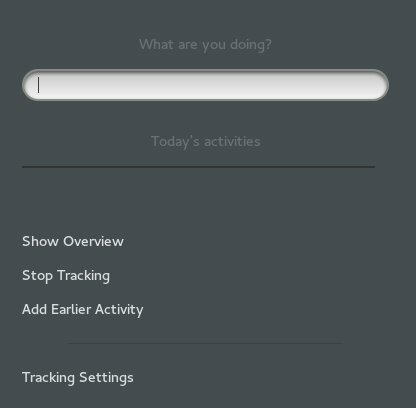 You can configure the appearance of the ‘activities button’ and the panel with this extension. Simply install it and open the settings using the Tweak tool to view all the available options. This extension adds a menu for quickly navigating between mount points in the system. Project Hamster extension for Gnome 3 allows you to track the time spent on different activities the easy way. Great for productivity. 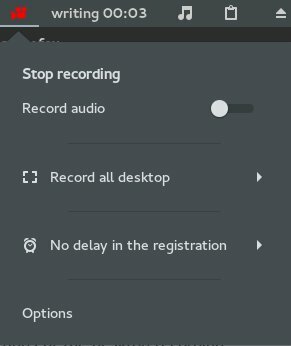 This fantastic extension allows you to record screencasts of your gnome desktop or even a selected window or area on your screen. It can also record audio as well. 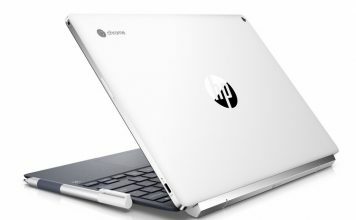 Caffeine prevents your computer from suspending (going into sleep mode) automatically. This extension allows you to organise your desktop by moving windows to predefined workspaces automatically as soon as they are opened. Similar to Dash to Dock, Workspaces to Dock transforms the workspace thumbnails in the activities overview into a dock on your desktop. This extension makes the top bar behave similar to Wingpanel in Pantheon. It simply makes the top bar transparent unless a window is maximised, then it goes opaque again. 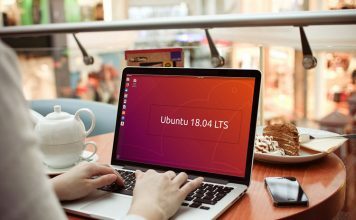 Let us know if we missed out on your favourite Gnome Shell extension in the comments section below.